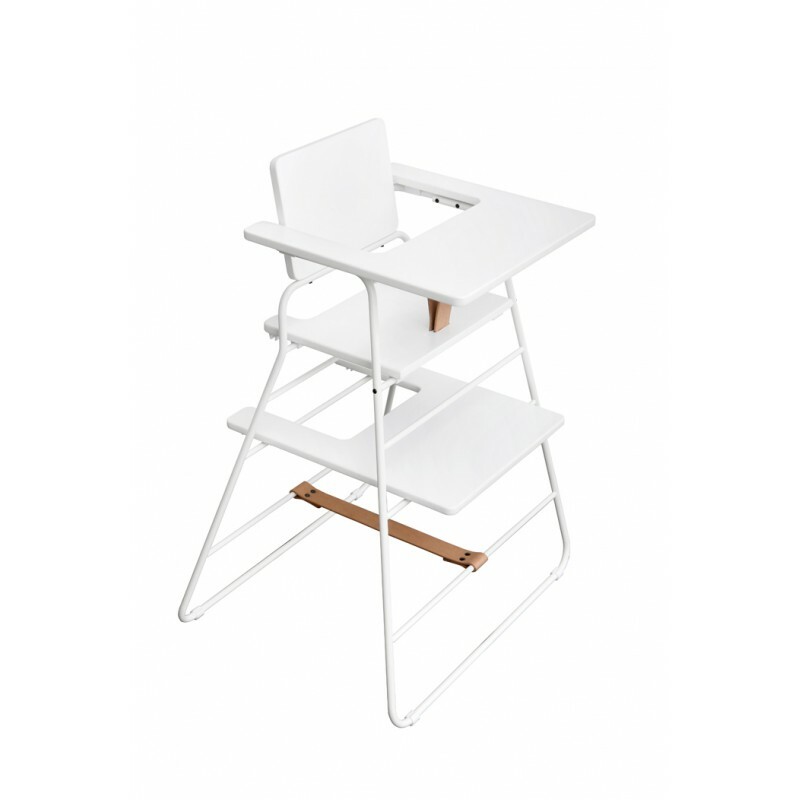 The Budtzbendix White TowerChair is an exciting new Danish design on the market, and we are confident that this contemporary high chair will fit in effortlessly in any modern home! 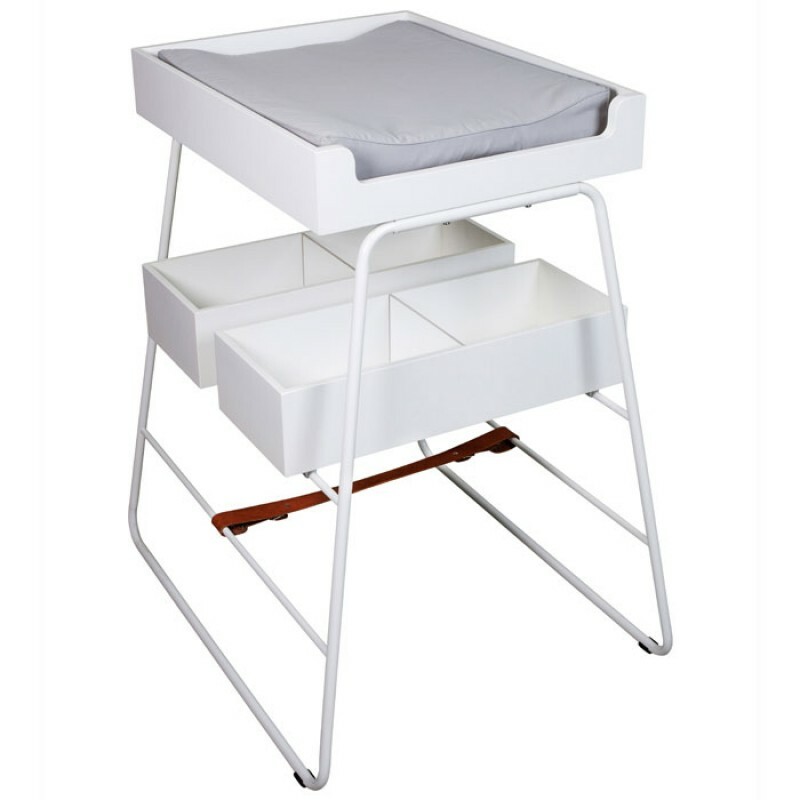 The high chair is designed for children from the age of 6 months or from when your child is are able to sit on her/his own. 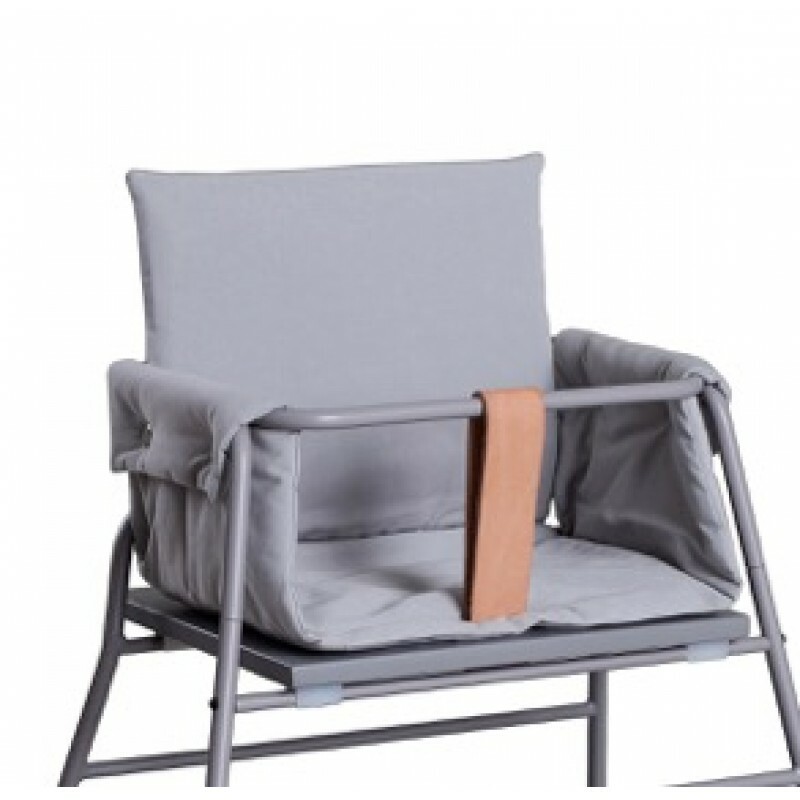 It can be used for many years to come as the chair has the ability to change position according to the size of the child using it. 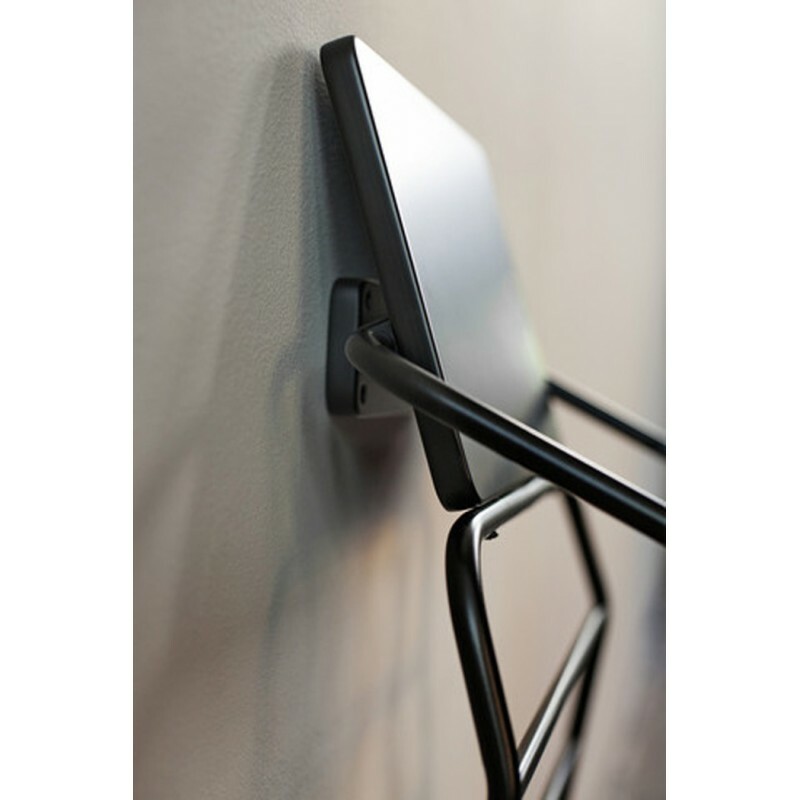 Uniquely the TOWER Chair folds almost flat making it very easy to store away or transport. 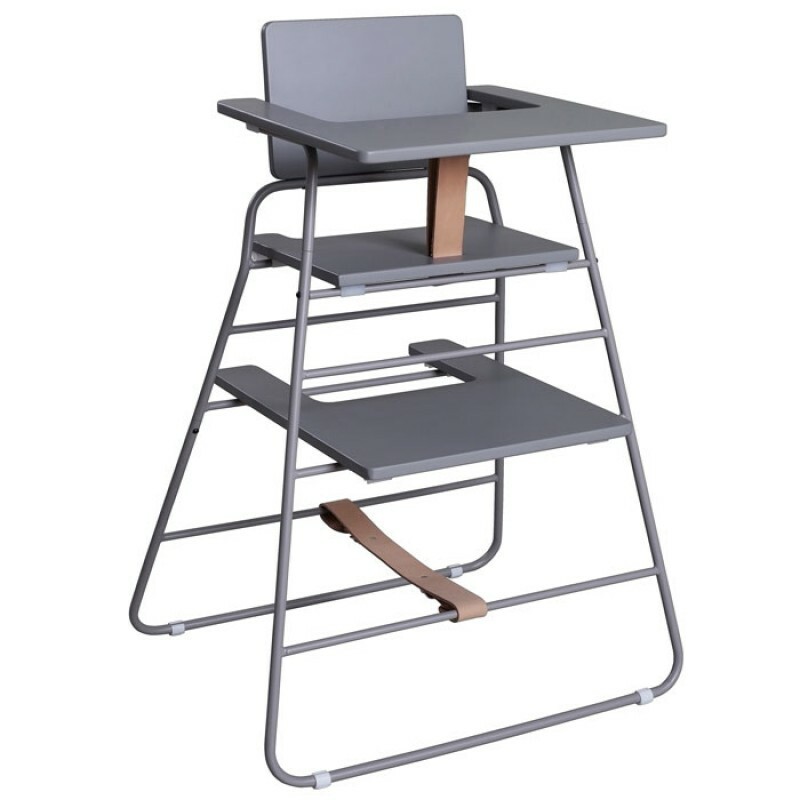 Please notice that the Tower Chair now comes supplied with a tray. Measurements: H: 84 cm, D: 50 cm, B: 59 cm, SH: 59 cm. 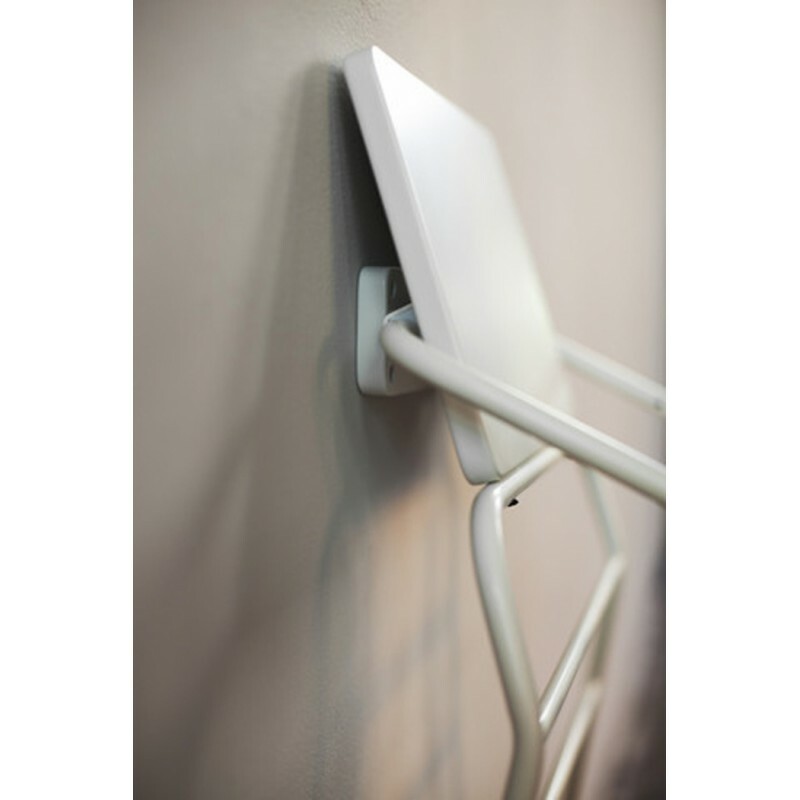 ( The hight of the seat is approximately 49 cm in the lowest position and 59 cm in the highest position).